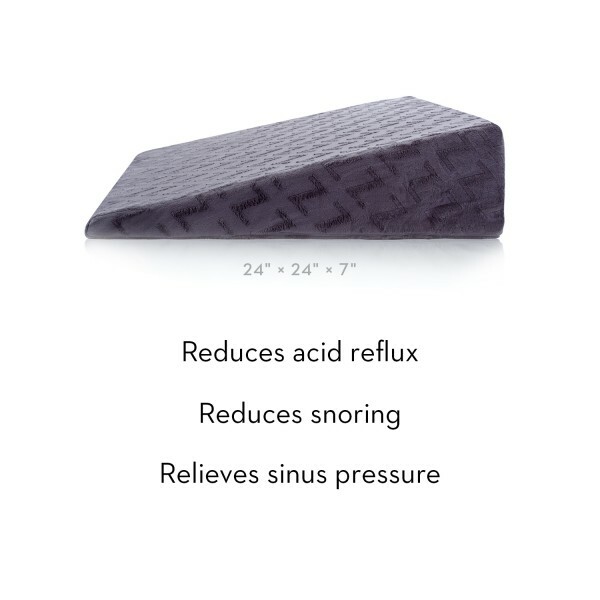 The angled design of the Wedge™ pillow helps relieve snoring, heartburn, acid reflux and sinus pressure. 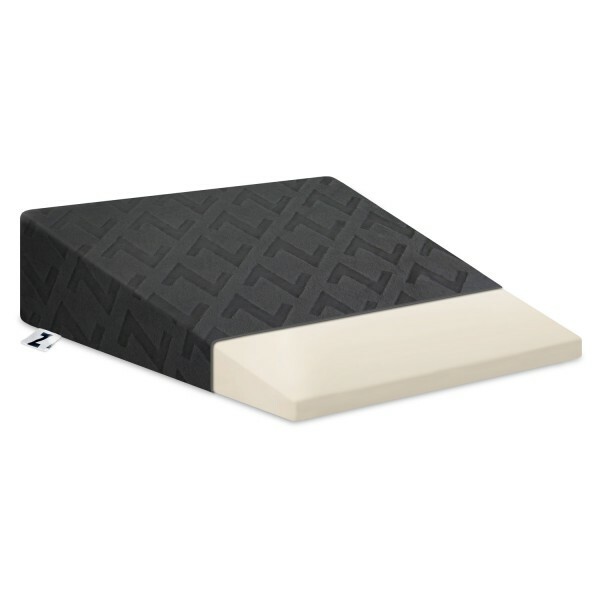 Its firm, supportive foam maintains shape to combat sleeping problems. 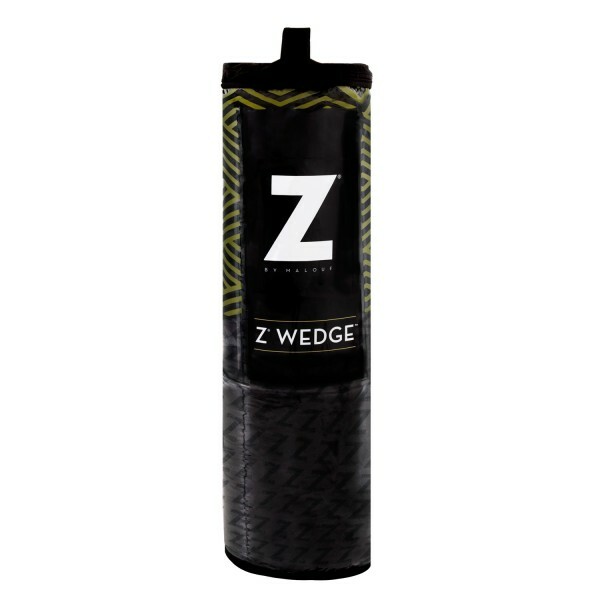 A bamboo velour cover encases this pillow and is removable for easy laundering.